Provides a low maintenence landscape that maintains its color for years. Offers superior shock absorbing capability. Is less likely to compact than other loose-fill materials. Does not promote microbial growth. Does not deteriorate over time. 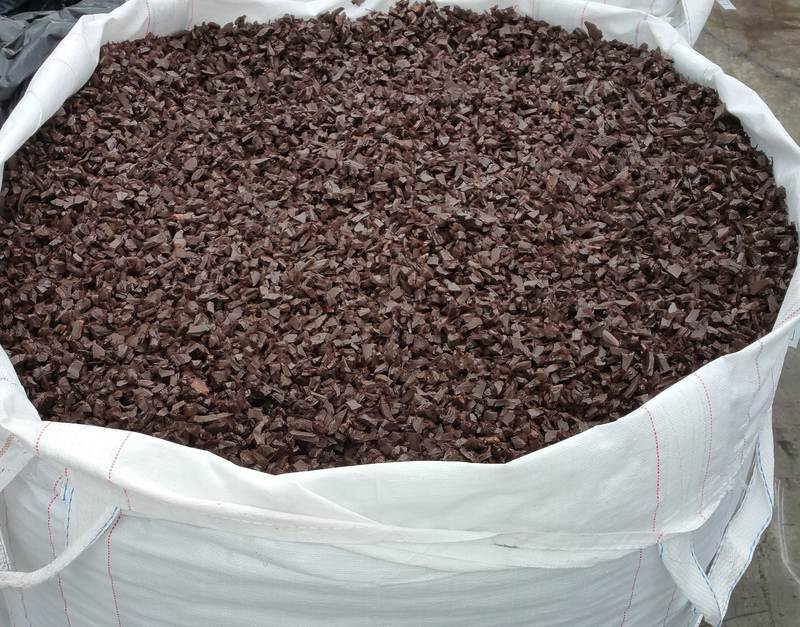 Our colored rubber mulch is packaged in 2,000 lb supersacks on pallets and are guaranteed to be 99.9% wire free. 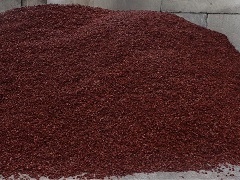 You are welcome to pick up your colored rubber mulch at our facility. 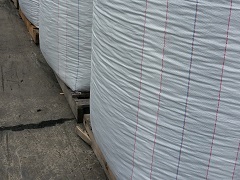 You aare welcome to arrange your own freight/transportation. 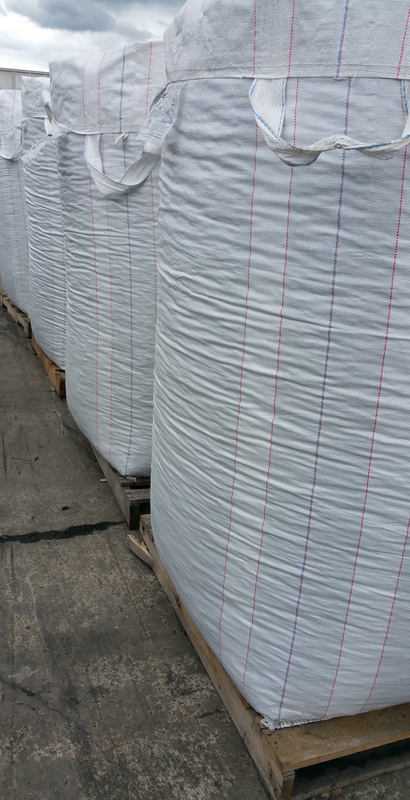 We can arrange freight/transportation for you.